What are your favorite free kids activities in your area? It’s Summer vacation here still, so I am learning about our new area and keeping a list of our go-to inexpensive kids activities. Have you checked out if the Free or Cheap Kids Activities List has your location available? The developing list of kids activities that are not expensive, is important because you can have fun with your kids even in remote areas or on one income. My family has managed to care for 4 kids on one income for quite a while now, so if you are struggling to find fun events for you and your kids to try whether Summer or another time of year, you’ve come to the right place. 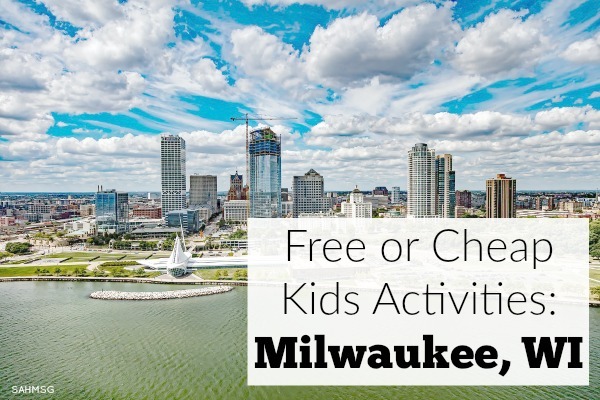 This installment of the Free or Cheap Kids Activities series is focused on fun things for kids to do in Milwaukee, Wisconsin. Not in Wisconsin? Read the full list of free activities for kids for locations near you. I am excited about this location, because I have some personal friends from Milwaukee. I know they will have fun trying these activities with their kids, or adding to our list in the comments. 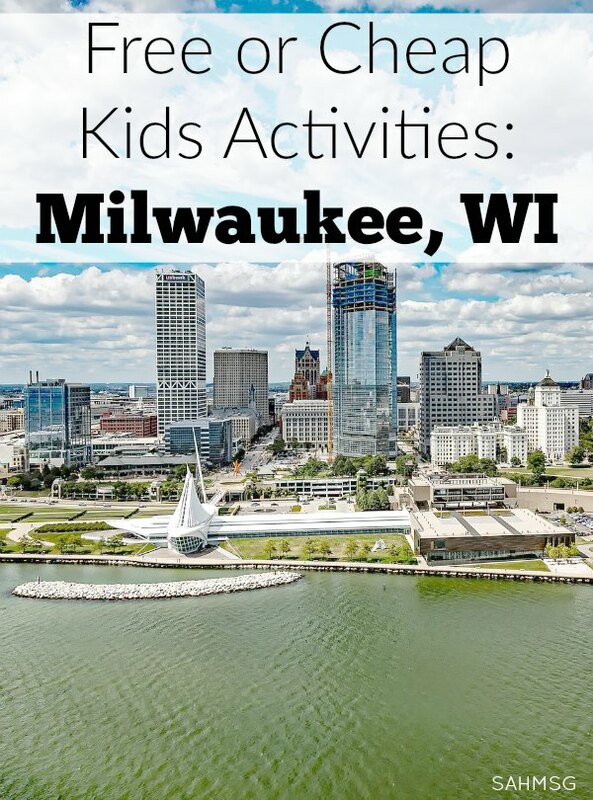 What are the go-to family friendly kids activities in Milwaukee, Wisconsin? Former Wisconsin resident and blogger Erin, who blogs at Bambini Travel, put together a great list for us. She has provided detailed information on over 14 kids activities in the Milwaukee area that are not expensive. 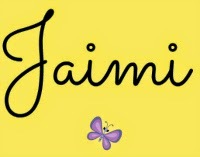 You can read the complete list of over 14 free or inexpensive activities for families in Milwaukee at Bambini Travel. Then stop back to let us know what other activities we need to add to the list. 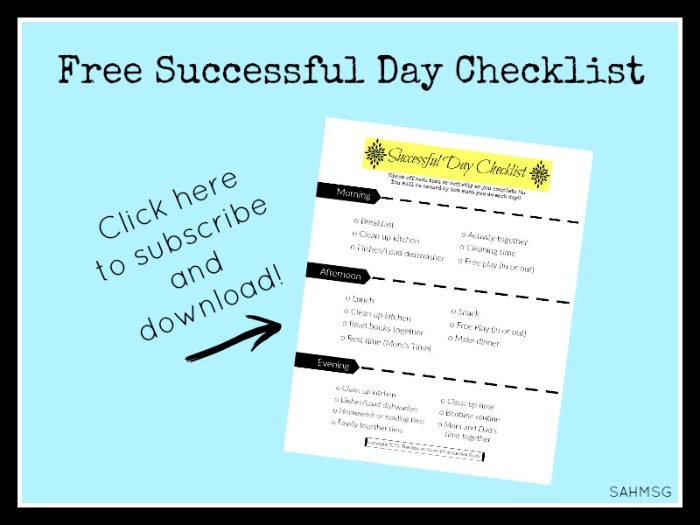 Did you see all the other location lists of free or cheap kids activity ideas? What are your favorite kids activities in Milwaukee? Leave a comment below with your favorites. 1. Subscribe to the newsletter to receive weekly updates plus snippets of mom motivation via email. 2. 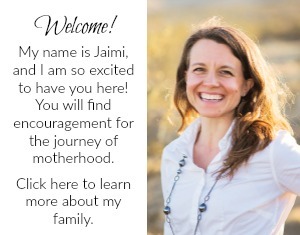 Join with me and other moms over on Instagram, Twitter, Facebook, Google+ or Pinterest. 3. Looking to connect with other Stay-at-Home Moms for support and connection with others who “get it”? Join our private Facebook group.